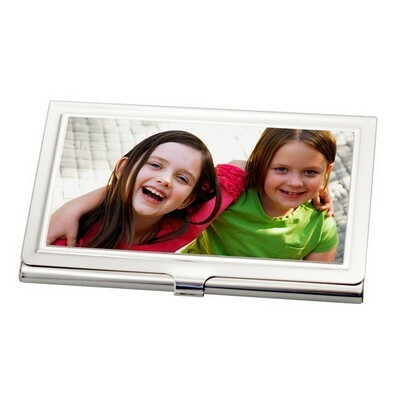 Image is a very significant factor in today's world of business. 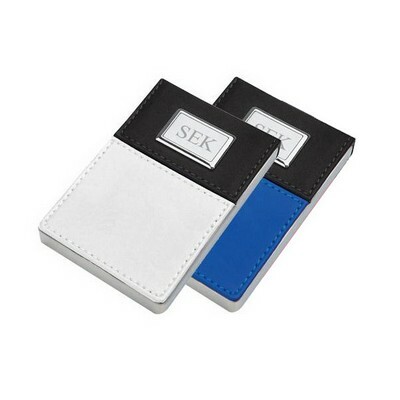 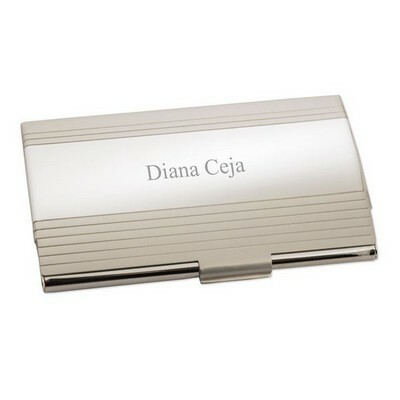 Personalized Business card holders help you convey that professional image. 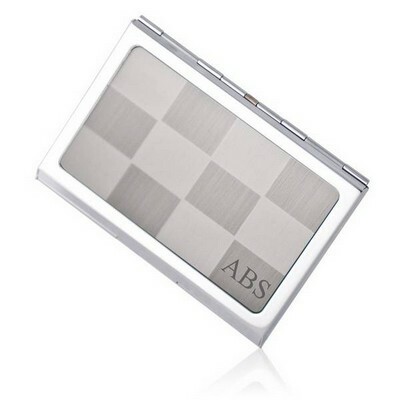 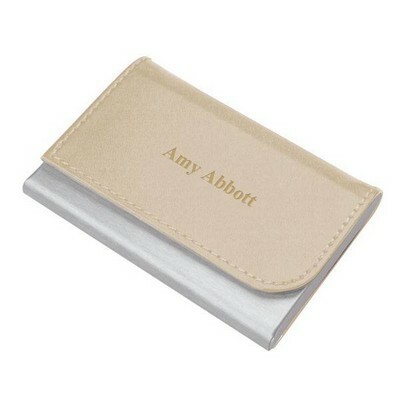 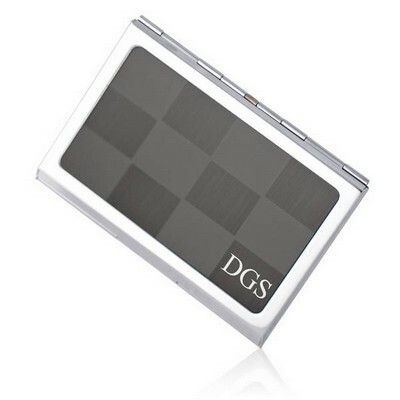 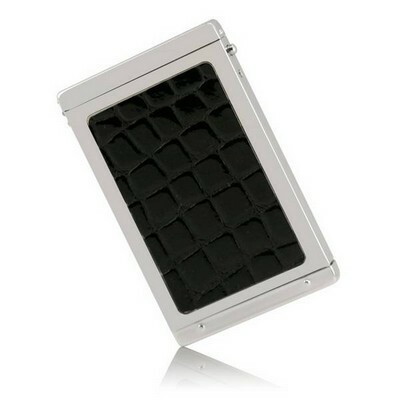 Define your own unique image with one of our outstanding engraved silver business card holders. 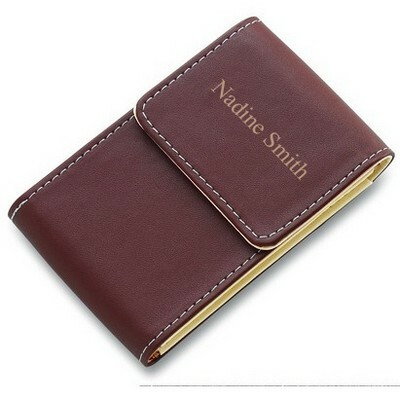 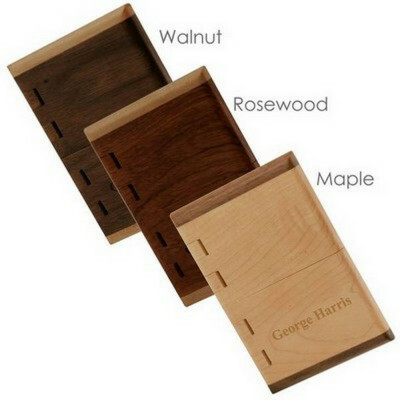 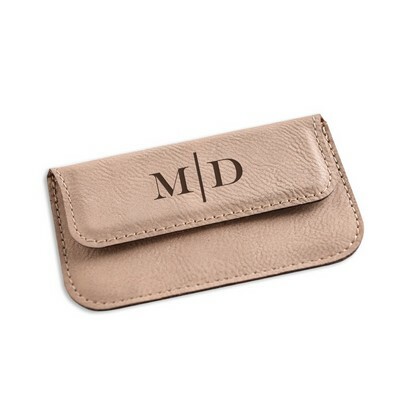 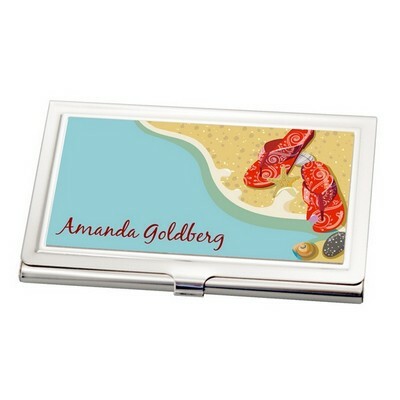 We offer a premium selection of personalized card holders ranging from classic to contemporary designs. 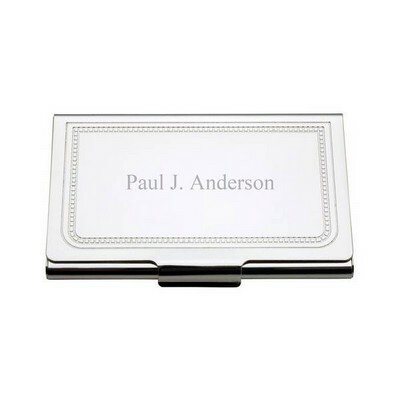 Make a defining presence for yourself and/or your business with one of our sophisticated choices in unique business card cases. 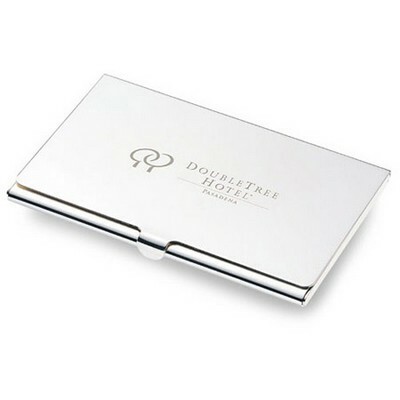 Our distinctive line includes impressive upscale selections in silver and leather finishing as well as handcrafted wooden card holders. 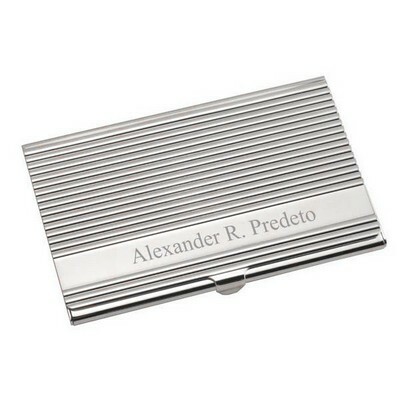 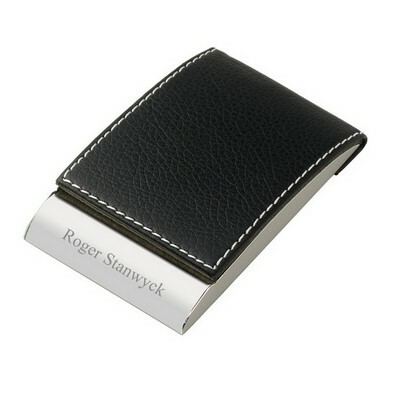 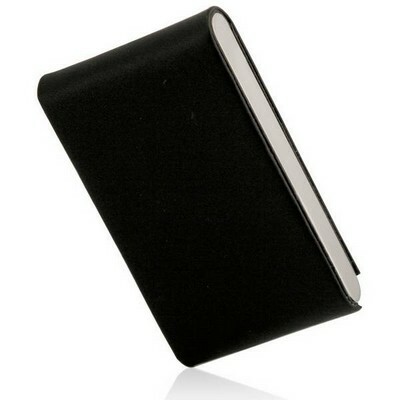 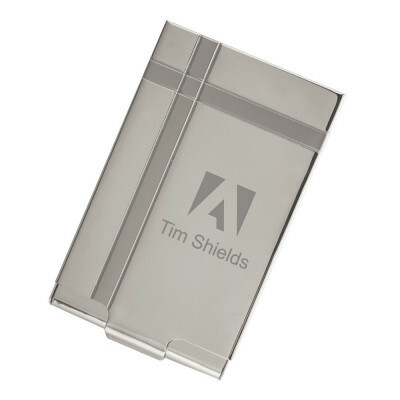 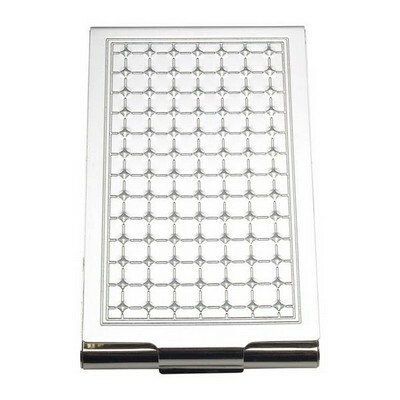 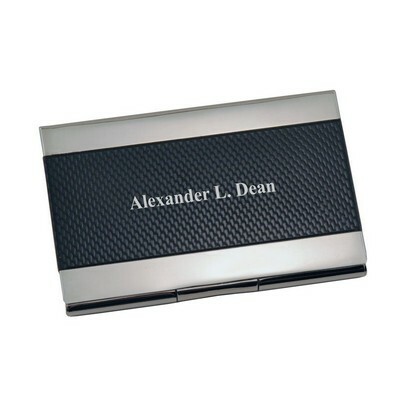 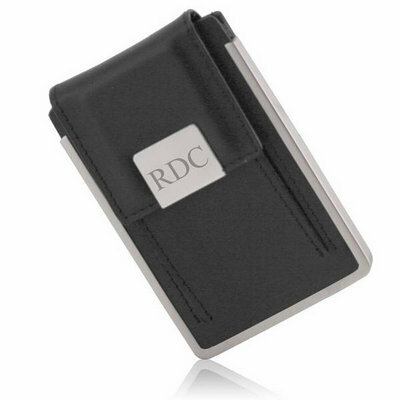 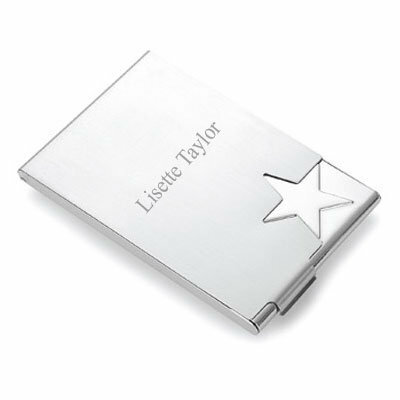 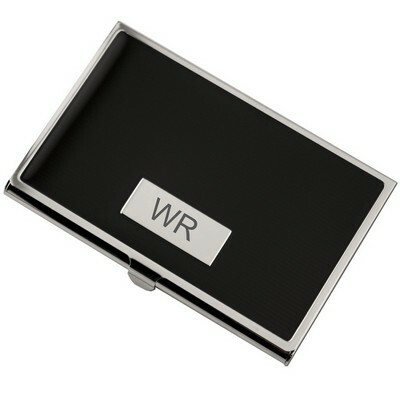 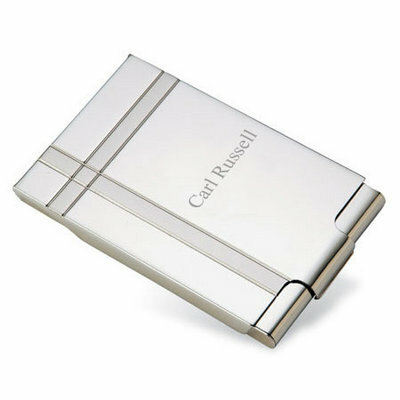 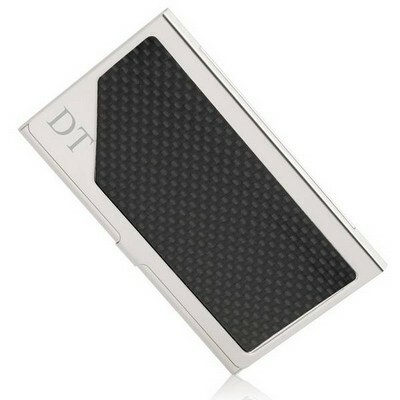 Steer your image to the top percentile with a Engraved Business card holder from MemorableGifts.com. 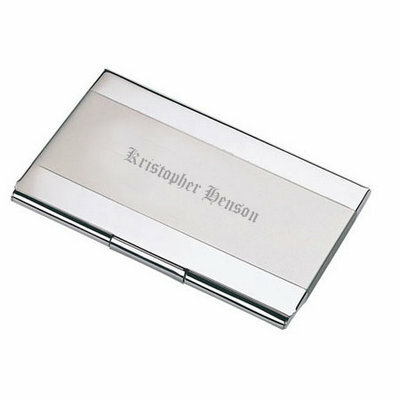 We will personalize your name, initials or corporate logo for free in quality laser engraving to create a lasting impression.